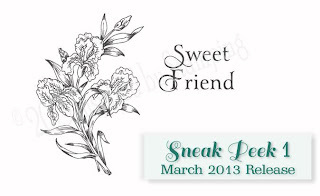 The March 2013 Release begins today and we have some beautiful new products to introduce to you this month! The design team and myself have been busy behind the scenes creating some amazing inspirations with the new sets from Inspired by Stamping! Here are a few sneak peeks to share with you today! Beautiful Iris is our newest collection of flower 4×4 stamp sets. 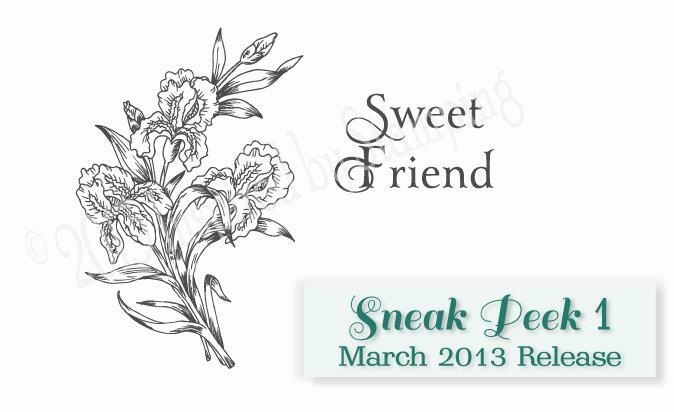 This set contains one large Iris with 5 different sentiments. Each sentiment will coordinate with our other frame sets. Perfect for mixing and matching! 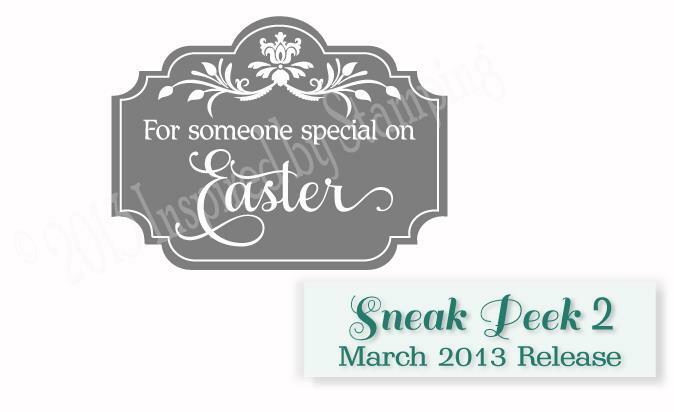 Easter Labels contains 3 Easter labels and one adorable bunny. Designed to fit perfectly under a ribbon and tied to a special basket, box or Easter card for a gift. Make sure to stop by tomorrow, to get a glimpse of even beautiful stamps.